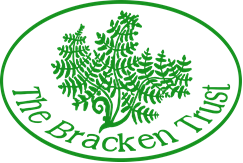 The Bracken Trust is here to support people who are living with cancer and their families. Located in beautiful, secluded premises in Llandrindod Wells, Powys, we offer help by providing information, advice, support, counselling and complementary therapies. By creating an exceptional centre for cancer care, The Bracken Trust empowers people to live with, through and beyond cancer. 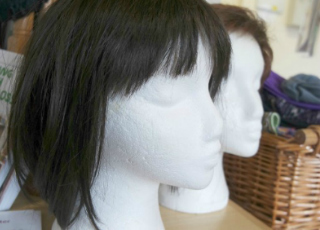 From our free therapy and services, wig exchanges, support and information events, to leaflets and signposting. There are many ways we can help. 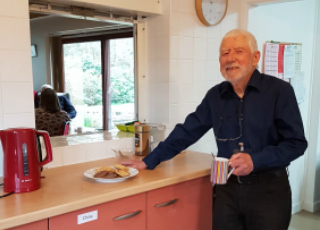 Our services depend on your support and money kindly raised by people like you, through events, activities, volunteering, fundraising and donations. From walks to lunches, breakfasts to helping marshal the local banger racing, the Bracken Trust runs and supports a wide range of events and activities. Bracken Trust is delighted to announce that it has been successful in its recent application to the Big Lottery and will be receiving a grant of almost £500,000 spread over 5 years, which will be used to expand our current services to people affected by cancer. 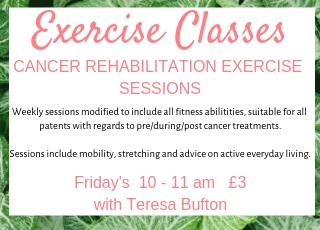 This is a very exciting time for The Trust and we are looking forward to implementing these services within the next few months. 4 May – Time TBC – at Holy Trinity Church, Llandrindod Wells. A memorial book is currently available at the back of the church.